If you’re looking to buy a 2017 Porsche 911, you better have iOS. 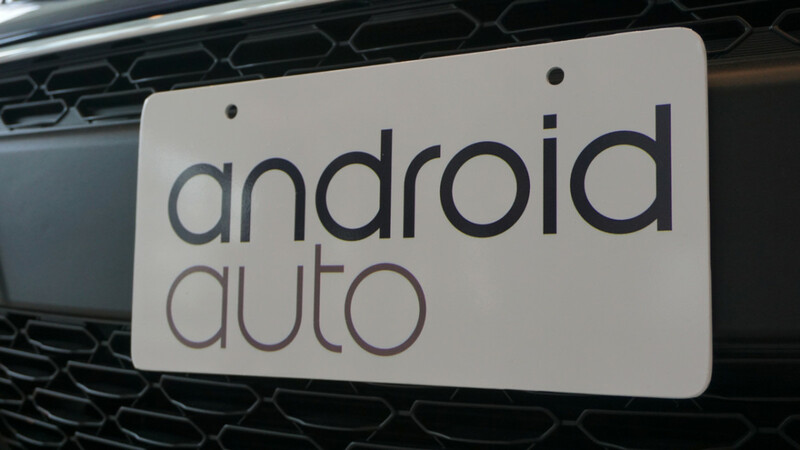 The car manufacturer won’t carry Android Auto because Google wants too much data. As part of the agreement an automaker would have to enter with Google, certain pieces of data must be collected and mailed back to Mountain View, California. Stuff like vehicle speed, throttle position, coolant and oil temp, engine revs—basically Google wants a complete OBD2 dump whenever someone activates Android Auto. CarPlay, Apple’s competing system, will take the place of Android Auto in the 2017 911. Alongside Apple’s in-dash system will be Porsche’s own interface. Porsche’s reasoning there is that Apple only wants to know when the car is in movement while CarPlay is being used. It’s not clear why Google wants to know so much, but getting so much inside info might come in handy for its automated car efforts.